Cowldyke is a working farm, situated a short distance from the tranquil village of Great Edstone, and only four miles from the market town of Kirkbymoorside, North Yorkshire. 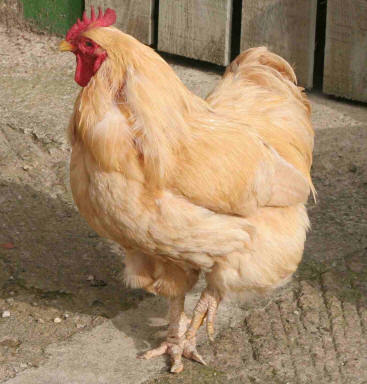 Come and meet our farm animals and poultry. You are welcome to join in at feeding time, and explore our piece of countryside, which includes a river walk. "Once again a lovely holiday. 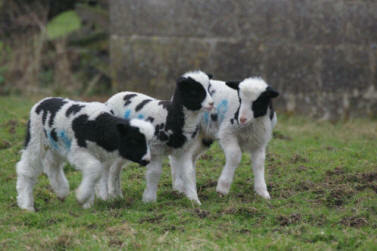 Come to Cowldyke Farm for a great family holiday. This is a very clean working farm with plenty to see on the farm and lots of attractions in the surrounding area. "A fantastic holiday we will remember for years to come." Our family cottages sleeping 4 or more, are all very spacious. All are tastefully decorated, spotlessly clean, cosy, and warm. Three cottages have the added attraction of an open fire or a log burning stove in addition to the central heating. There is plenty to see and do on the farm. Down by the river is a good place for a bit of wildlife spotting. Bring your fly fishing rod. 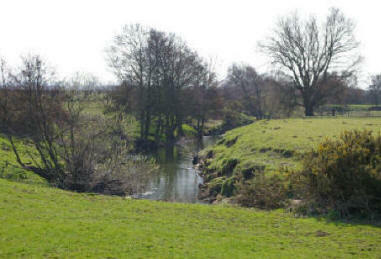 Part of our stretch of The River Dove. This is a very peaceful and relaxing base for visiting East Coast Resorts, and the moors and forest of The North Yorkshire Moors National Park, with it's magnificent scenery made famous by television series such as "All Creatures Great and Small", and "Heartbeat". Castle Howard, known to viewers of "Brideshead Revisited", and National Trust properties, ruined abbeys, a castle, steam railway, museums, a zoo and theme park etc. are all within just a few miles. There is something for everyone to enjoy, whatever the weather. Or just enjoy the farm. For a bigger view of the videos below, click the icon with 4 small arrows near the bottom right hand corner, just below the " T " in the word "Tube"